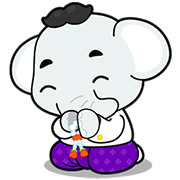 http://www.line-stickers.com/ – Chao Khun Line Sticker | Sawasdee Krub..My name is Chao Khun. Let’s promote Thai contemporary art and culture. Friend Office of Contemporary Art and Culture’s official account to get them. 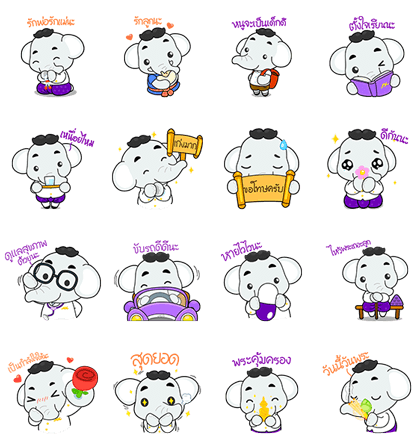 Available till August 12, 2015.